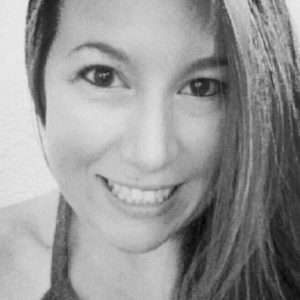 I’m still brimming with excitement from the announcement of my very first cookbook! 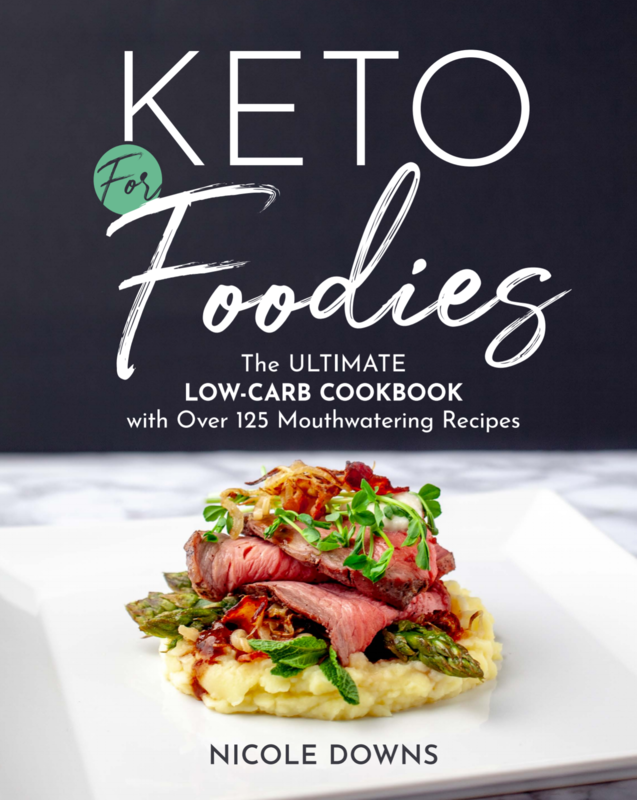 Keto For Foodies is now available for pre-order!!! I want to share this excitement with all of you so I’m giving away some of my must have tools! These are my absolute must haves! Who wants to win this amazing collection?! 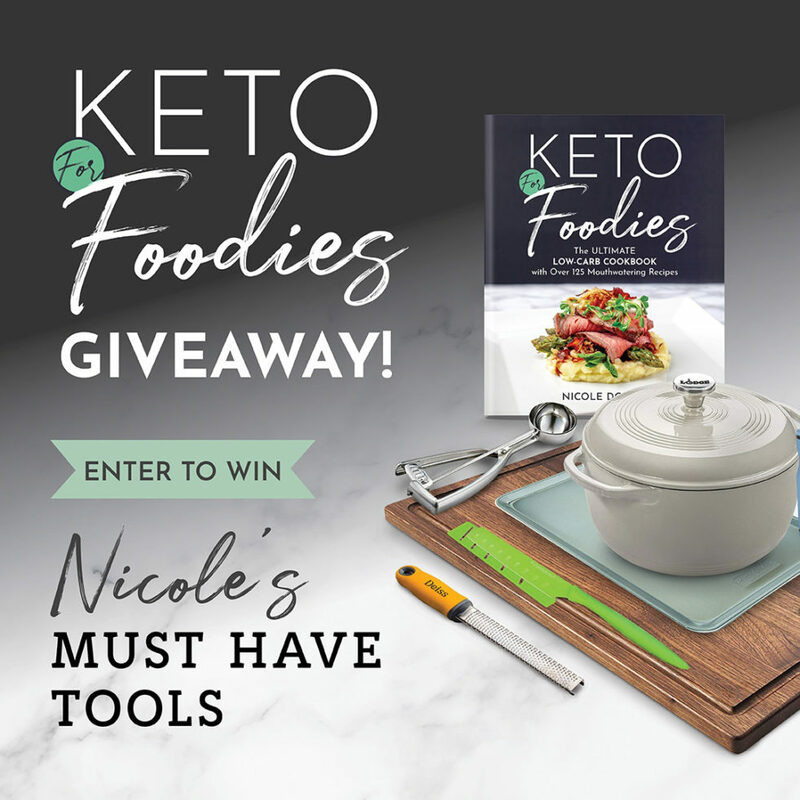 Pre-order Keto For Foodies and send a screenshot of your receipt to ketoforfoodiescookbook@gmail.com for 10 entries into the giveaway! Visit my Instagram page and share this post with the hashtag #kffgiveaway for 1 entry into the giveaway!